Widelands is a free, open source real-time strategy game with singleplayer campaigns and a multiplayer mode. 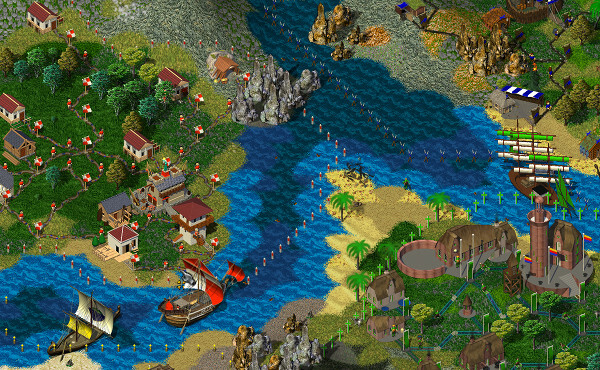 The game was inspired by Settlers II™ (© Bluebyte) but has significantly more variety and depth to it. Still, it is easy to get started through playable tutorials. For more information read the full description and look at some screenshots. Or you can download the latest release and just try it out for yourself. This website is the home of the Widelands community. You are invited to visit the forums: discuss strategies, find partners for multiplayer games, help with translations, voice your opinion on graphics, music and much more. Widelands is currently (and will always be) under development - you can get a feel for what is worked on by looking at the changelog. 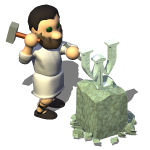 Everybody is invited to help out too - we need 2D and 3D artists, sound effect creators, composers, map makers, translators, test players, web programmers and C++ coders. All skill levels are welcome - just start working on something or ask in the forums for pointers. Added Lua method to get the type of the current game, i.e., single- or multiplayer. Shifted calculation of map fields relevant to win conditions from Lua to C++. This gives us a huge performance boost during saveloading those win conditions. Check for visibility of military buildings before permitting attack. This solves a problem with impregnable castles. Increased the area where the map is recalculated after conquering by 1. This prevents buildings from sitting between borders. Reset economy serial in Game constructor. This fixes desyncs in replays. Stop ware dropoff when the target building has been destroyed. This fixes a crash when the enemy conquers a militarysite near a warehouse. After deleting replays, the replays table now respects the “Show Filenames” setting. Directory creation in the editor can now also be triggered by pressing Enter in the name edit box. Do not execute zooming code when maximum/minimum is reached. 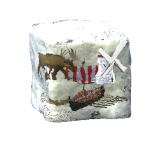 This prevents Widelands from seeming to freeze when the user leans on the CTRL- keys. Allow hotkey usage while windows are open. Set focus to edit box when opening the game save menu. Don't provide the filename for the standard background image in the progress window. This fixes image positioning when starting multiplayer games. Execute map changes in Multiplayer UI after the player slots have been set. This fixes a bug with updating the client dropdowns. Fixed occasional crash in cleanup_port_spaces while saving maps. Copy the version file instead of moving it, so that the update script can be run twice in a row. Use MacOSX.sdk if an appropriate versioned SDK can't be found. 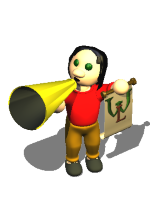 Get a current development version of Widelands. Savegames from Build 19 can't be accepted due to incompatibility. Take a screenshot of the scene that you want, using Ctrl+F11. See the Technical FAQ on where to find the file. The screenshot should have a 16:9 aspect ratio, and should have a width that is no smaller than 620px. For more information on the format and further guidelines, visit freedesktop.org and search the page for screenshots/. Upload you screenshot and the savegame to our bug on Launchpad, and suggest a title for it. If you do not wish to register on Launchpad, you can also contact GunChleoc for an e-mail address to send your screenshot and savegame to, and she'll upload it to the bug for you. All screenshots that are of sufficient quality will be published in our Screenshots section on the homepage. We will then pick one for the homepage when we release Build 20. Unified design of MapObject program names.